It lists the property address as 0 South Railroad Street. It also lists Richard Lisiura of Clifton, New Jersey as the owner since November 2006. Estimated year built was 1900. 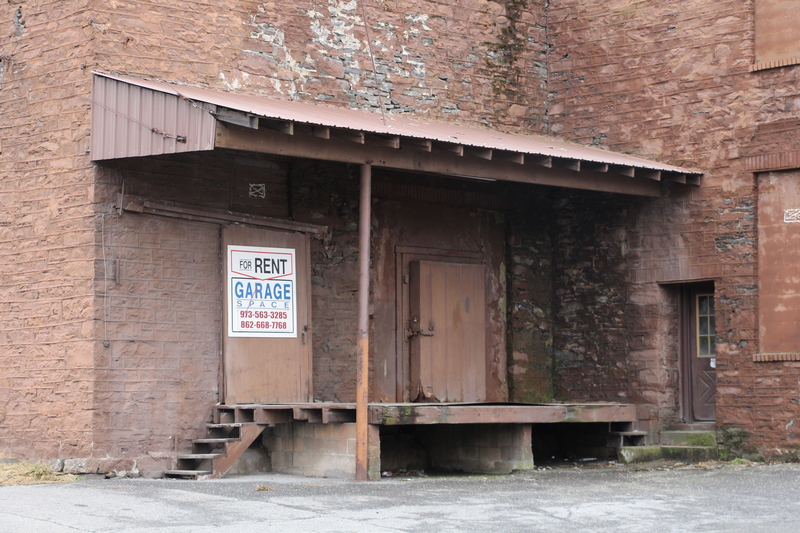 A sign on the side shows that it is for rent. 973-563-3285, 862-668-7768. – Patti Postupack Borger said on Facebook, “Here is some of the building’s history. 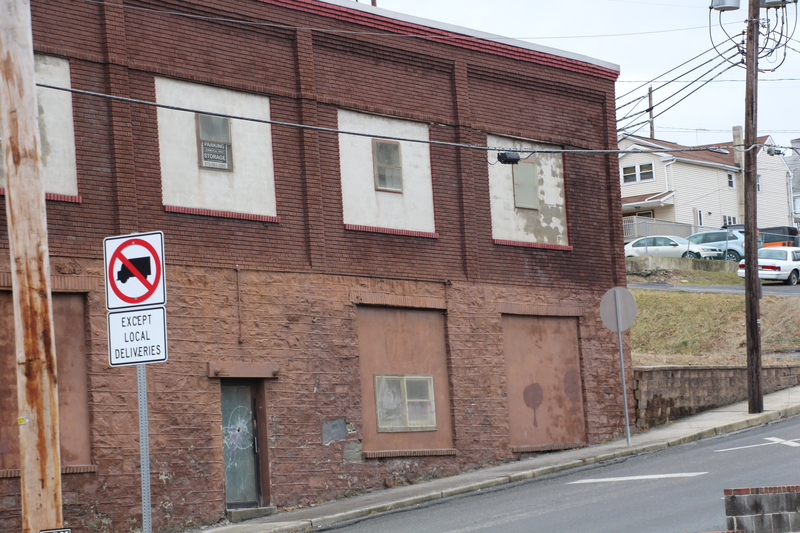 In the 50’s and 60’s, and at least some of the 70’s, this building was owned by Cyril and Jean Wagner , also owners of the Harrisburg Daily Market. 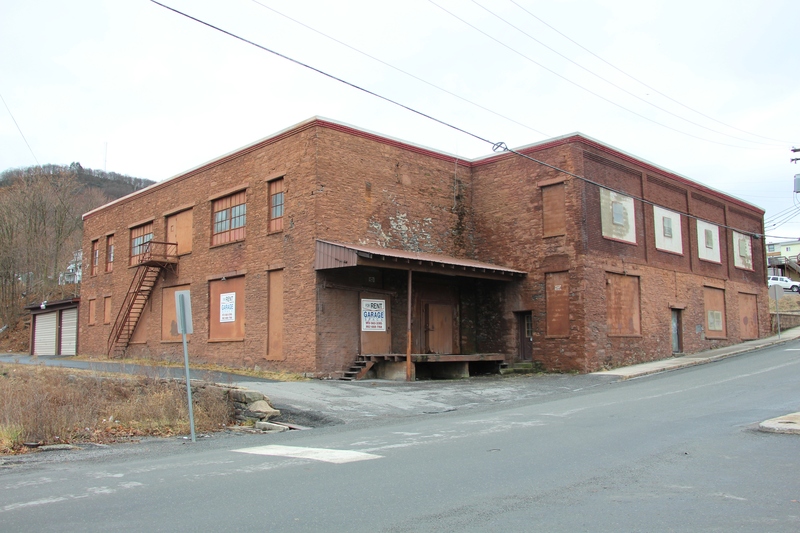 The Tamaqua location operated as a cold storage unit rental, and potato packaging warehouse. My Father, Ted Postupack, managed this business for the Wagners, my Mother worked in the office. Our families were also personal friends. We would often visit the Wagner home in Harrisburg, and the Wagners would even visit my grandmother Mary Postupack in Weatherly. 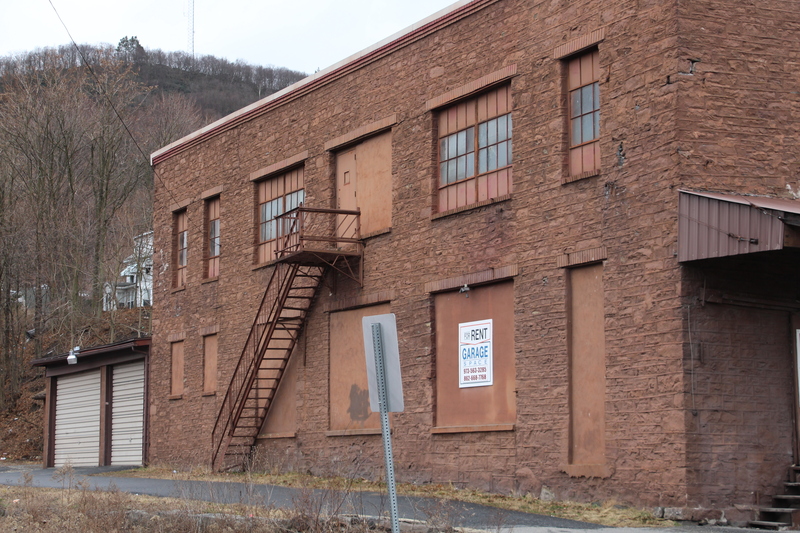 Many Tamaqua men worked at this potato processing operation…though I was a little girl, I still remember many of the men’s names. As time passed, the potato business in Pa., and the East coast, was being met with competition from other areas of the country, and The Wagner family, including their son Dude, and my parents spent hours discussing the future of the business. The idea of a take out food business was decided upon, and that business would bring both fresh and prepared seafood options to the area ( and later Honey Dipt fried chicken). Many names for the business were ‘tossed about’, and Mr. Wagner and my Mom Ella finally came up with the best sound – and ANCHOR DEEP was born. This would have been in approx. 1964. My parents managed this business, along with the Wagners, who came from Harrisburg every Friday to work at the business, until app. 1970. During this same time period, we also had a second location in Weatherly. So many local woman worked here for my parents, and some local men, too- but most of them were teenagers – some of these people I still see today. In approx. 1970, Linda, Margie and Dude’s oldest daughter, and her husband Rich, assumed management of Anchor Deep. I cannot remember their last name, but it appears that their grandson is one of the people posting in these comments. I know the business changed hands a few times after that, but I do not know what happened beyond what I mentioned here.” She added that the Bubels had the factory upstairs.